Those of you who have been listening to/reading us know that we are positively giddy over this news. But what do you think? Are you excited to see a new era in the Batman mythology, or can you not possibly fathom a Gotham City without The Dark Knight? Hit up the comments and let us know. This entry was posted in DC, First Looks and tagged Batman, Ben McKenzie, first looks, FOX, Gotham, pilot season, pilots, Trailers. Bookmark the permalink. 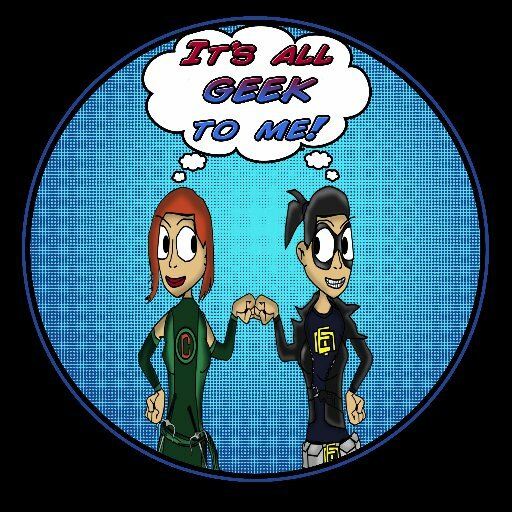 ← Episode 35: May the 4th Be With You!